Last month, I posted about one of our new families of products: the N6900/N7900 Series 1- and 2-kW Advanced Power System (APS) DC Power Supplies (click here). 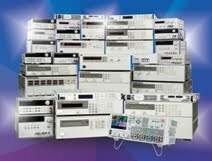 I typically like to post about more general power topics rather than focus on specific Agilent products, but this product has some really interesting features from which you can benefit. After 33 years of working on power here, there aren’t too many new products that get me excited, but this is one of them! So here is a story about an application for it. I used the advanced signal routing and logical trigger expressions built into our N7952A APS to setup both requirements. 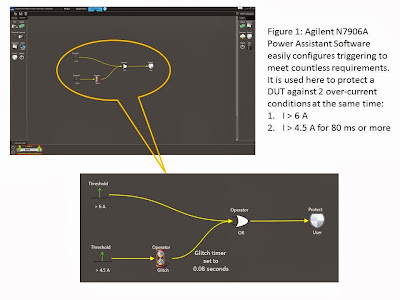 I could have sent SCPI commands to setup the same trigger configuration, but our free Power Assistant Software (N7906A) made this even easier. 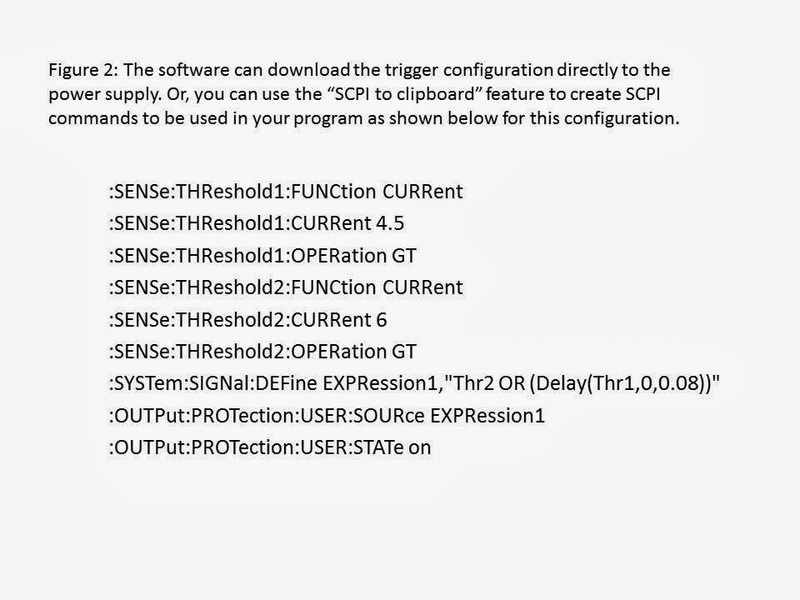 Figure 1 shows the software with the configuration. 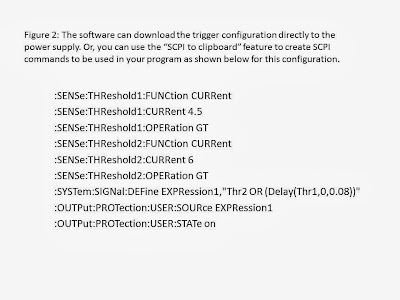 If, after creating the configuration, I want all of the SCPI commands that correspond to it for a program, I could use the software feature “SCPI to clipboard” that creates them from the configuration. See Figure 2. Take a look at this feature in action. 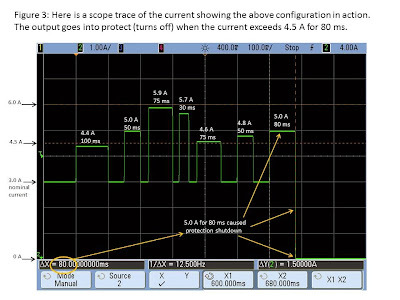 Figure 3 shows a scope trace of the current waveform. As you can see, currents that are less than 4.5 A do not trip the protection. And currents above 4.5 A for less than 80 ms (and below 6 A) also do not trip the protection. But as soon as the current exceeds 4.5 A for 80 ms (and remains below 6 A), the protection tripped – the output shut off causing the current to go to zero amps.